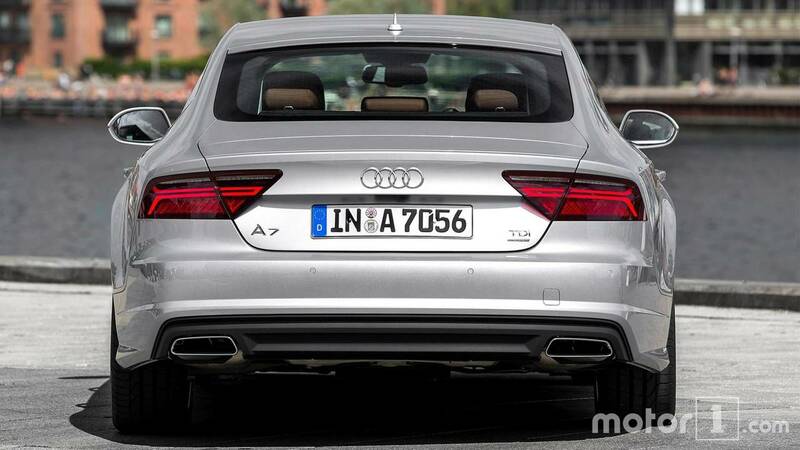 When it comes to handsome sedans – or sportbacks, if you prefer – few come to mind as immediately as the Audi A7. 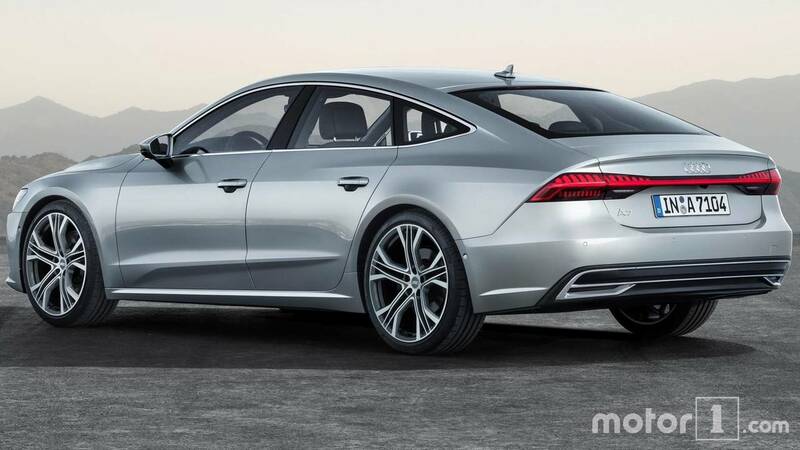 A key fixture of the German marque’s lineup since 2012, the A7 is all-new for 2019, and with that new model year comes plenty of changes. 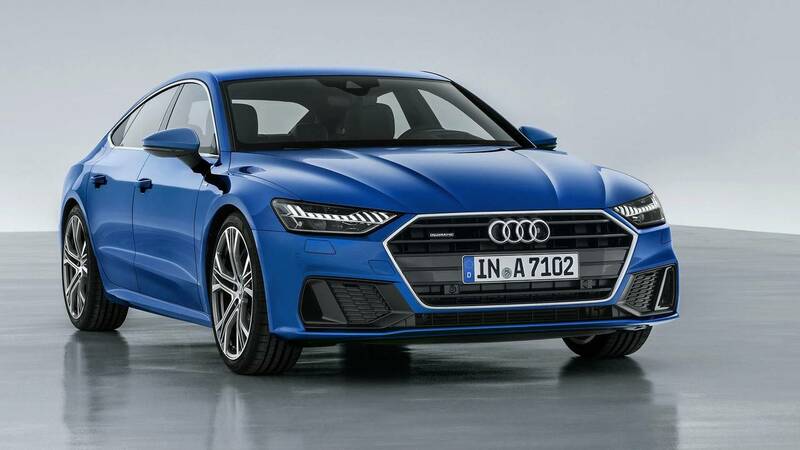 Let’s take a deeper dive of the second-generation sportback to see how it compares to the outgoing model. 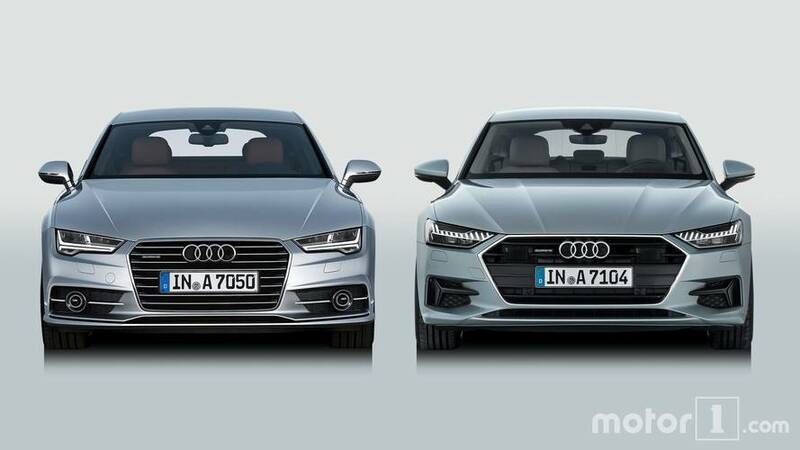 The front fascia isn’t dramatically different, but it’s different enough. The grille is sharper, lower, and larger than the outgoing model, the headlights are sleeker and fitted with new LED strips, and the lower vents have been trimmed just enough to give it a more distinguished look. The same sporty and aggressive theming found on the outgoing model carries over, but the 2019 model does a better job of getting that point across. 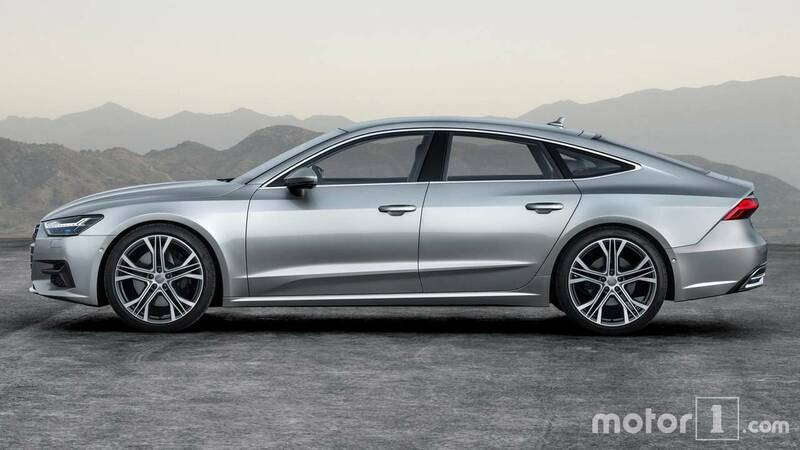 That same signature sportback styling remains, thankfully. But in the case of the 2019 model, it’s far sharper than its predecessor. 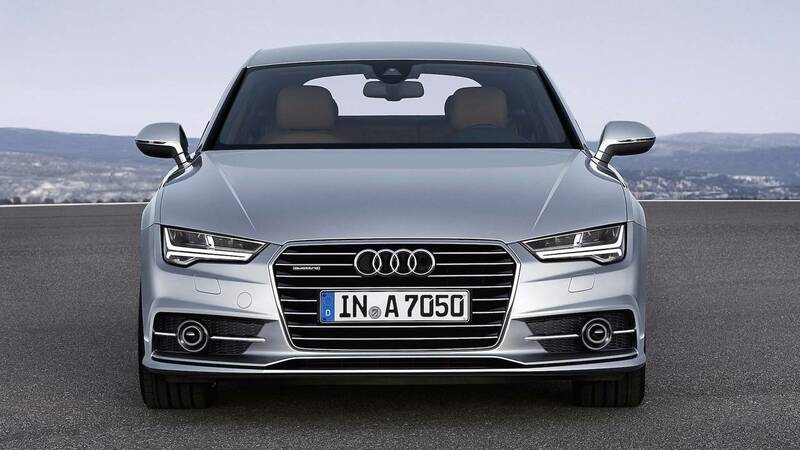 A strong lower crease and a more sculpted shoulder line give the A7 a more streamlined look overall. That shoulder is so sharp, in fact, that the fuel filler cap sits almost horizontally on the fender. New high-spoked 21-inch wheels have also been added, and the entire package stretches out to 195.6 inches long, 0.6 inches (15.24 millimeters) shorter than before. 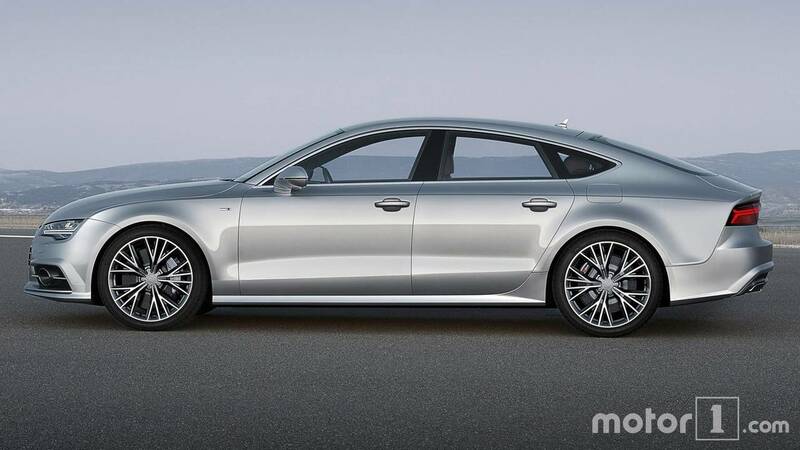 Out back is where the new A7 sees most of its significant changes. 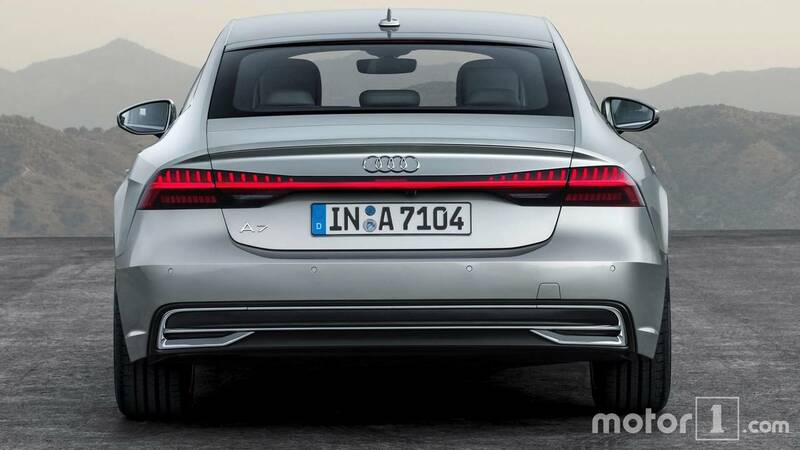 Full-length taillights, made up of 13 individual strips of LEDs, replace the standard setup, and vary in height across the width of the trunklid. 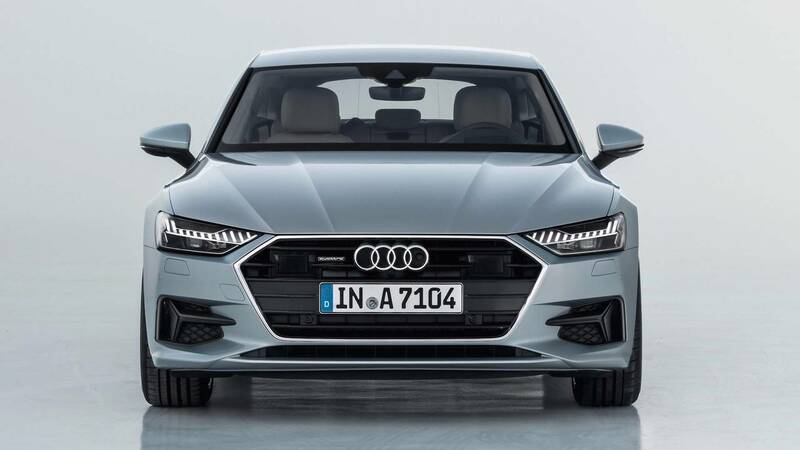 A narrow strip located just between the Audi badge and license plate connects the dramatic-looking corners. A new diffuser with chrome-trimmed faux exhaust tips finish off the package. Similar to the rear, the cabin is healthily revised and sees some of the most significant changes over the outgoing model. The central portion of the steering wheel does away with the simple, circular design in place of a more angled look in line with the updated grille. 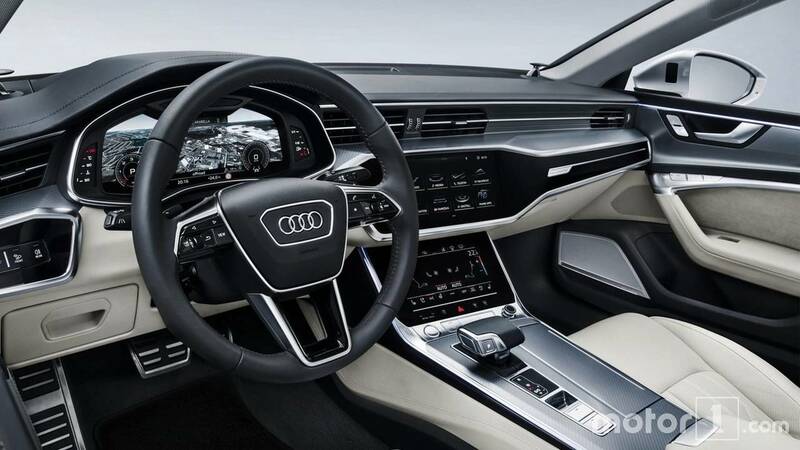 The dashboard and door panels are defined by more horizontal lines, closely resembling what you’ll find in the new A8. The same infotainment system carries over, too. A new 12.3-inch Virtual Cockpit is located just behind the steering wheel, replacing the standard analog instrument cluster. The dash features a 10.1-inch touchscreen system called MMI Touch Response, which serves as the primary infotainment controller. A second, smaller 8.6-inch touchscreen system is located just underneath, responsible primarily for features like climate control, with the ability to show a keyboard or writing pad when inputting phone numbers or addresses. Rear legroom and headroom also see an increase thanks to the new platform. Interior length is up 0.8 inches (21 millimeters), with both five-lace and 2+2 seating options offered. The rear seats, similar to the front, also gain a modest update. 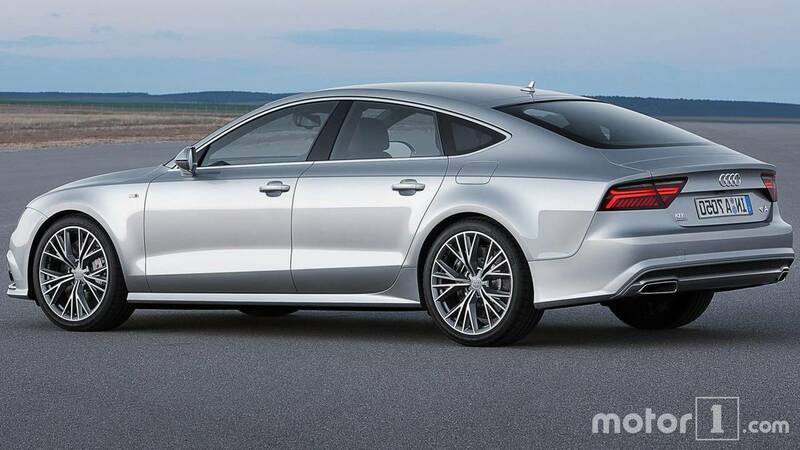 All told, the new Audi A7 is well updated over the outgoing model. 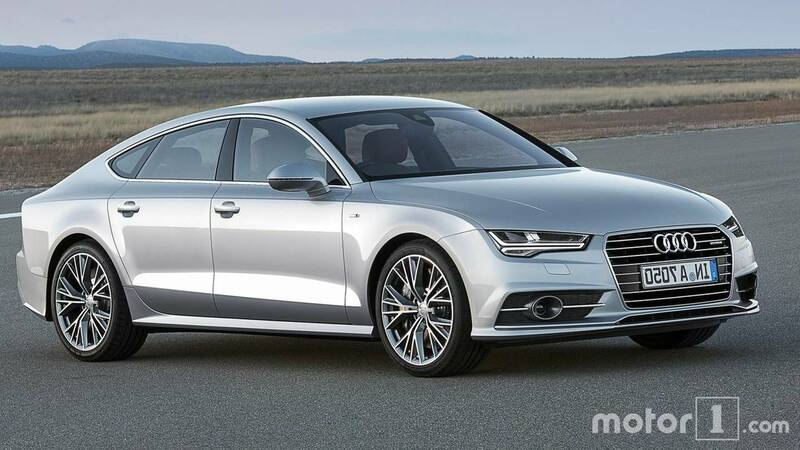 Under the hood, buyers will be met with the same 3.0-liter turbocharged V6 found in the new A8. Paired to a 48-volt lithium-ion battery, the engine produces a healthy 340 horsepower (250 kilowatts) and 369 pound-feet (500 Newton-meters) of torque, allowing for a 0-62 mph (100 kilometers per hour) sprint of just 5.3 seconds, and a limited top speed of 155 mph (250 kmh). A range of four- and six-cylinder options, including diesels, will be available in the European market. 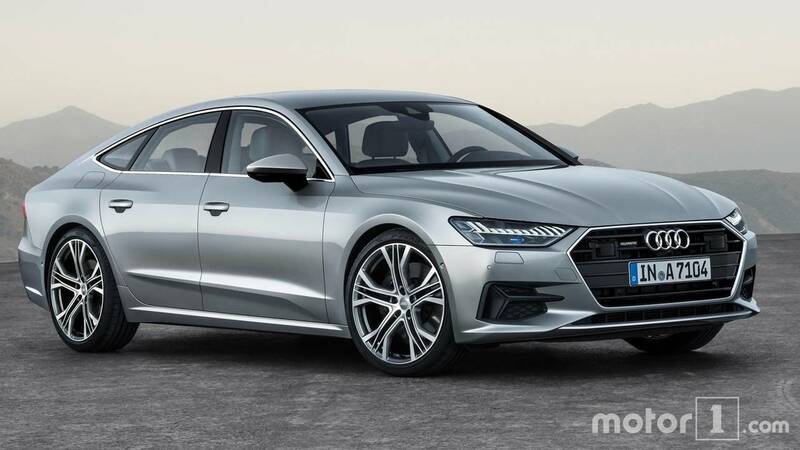 The new Audi A7 launches in Germany in February, with the U.S. expected to follow towards the end of 2018 or early 2019.